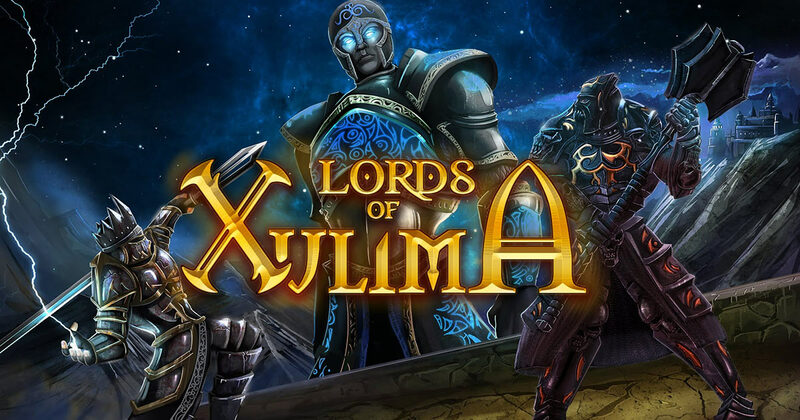 Lords of Xulima: A Story of Gods and Humans its Single Player, Isometric, Adventure Role-Playing Video Game released on November 14th 2014, for PC. 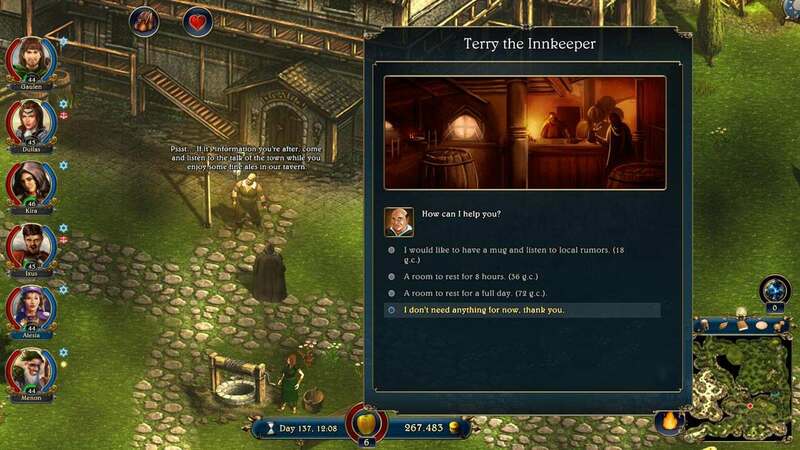 Developer and Published by Numantian Games, game is set in fantasy mythical Land of Xulima, home of Gods and humans. 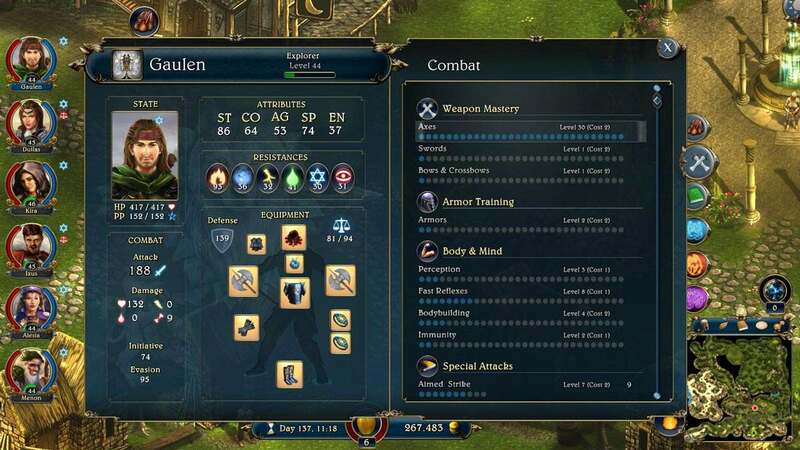 Game is real time with Turn Based Strategy Combat. Available Overland Locations in Lords of Xulima. 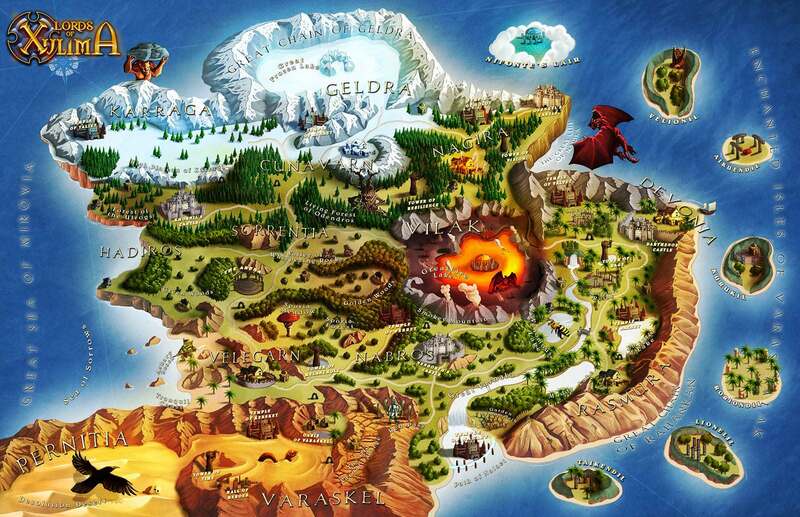 Cunavarn, Devonia, Geldra, Hadiros, Hamaleth, Karraga, Nabros, Nagira, Pernitia, Rasmura, Sorrentia, Varas Talak, Varaskel, Velegarn, Vilak. It was said that it was to be the darkest and bloodiest age in the history of man. On the great continent of Rodinia, the two largest kingdoms began a great war that would drag every country and village into an endless stretch of death and chaos. Many begged and prayed to the Gods for help, but the Gods never answered. In the safety of Brina, a small island in the far east of Rodinia, the echoes of war thundered louder with each passing day. In those ill-fated times, those who govern our destiny decided that I, Gaulen the explorer and navigator, would do my part to shape history. So I was chosen by Golot, the Master of Works, to be his herald on Earth. In that time I understood very little of the true meaning of those grave and profound words. 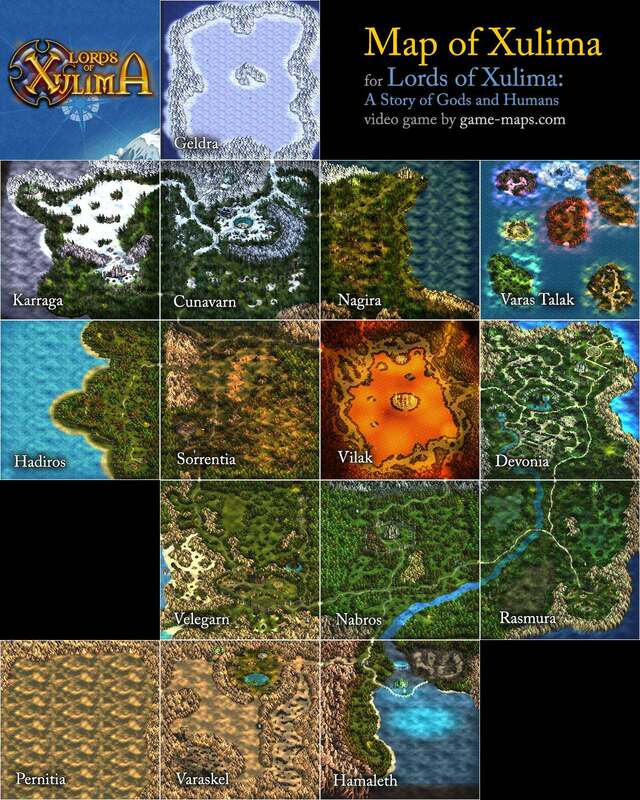 The Gods, who once lived on the lost continent of Xulima years ago, were engaged in battle with the Guardian of Souls. And as their power waned, the power of their enemies waxed. Golot commanded me to sail to Xulima, and once there, liberate the Sacred Temples of the Divine. Little hope remained in the world, as long as our Lord Protectors continued their battles beyond the distant stars. Without them, nothing could stop the ruin of Rodinia. And so, it was then that I gathered my allies and set sail from Brina, to the east. The wind and the currents guided us across the vast Ocean of Mirovia. The clouds and the mists were our constant and only companions.